As we all look forward to the F30 2012 BMW 3 Series spawning its forthcoming coupe bodystyle as well as a new M3, today's treat is a bit of both. 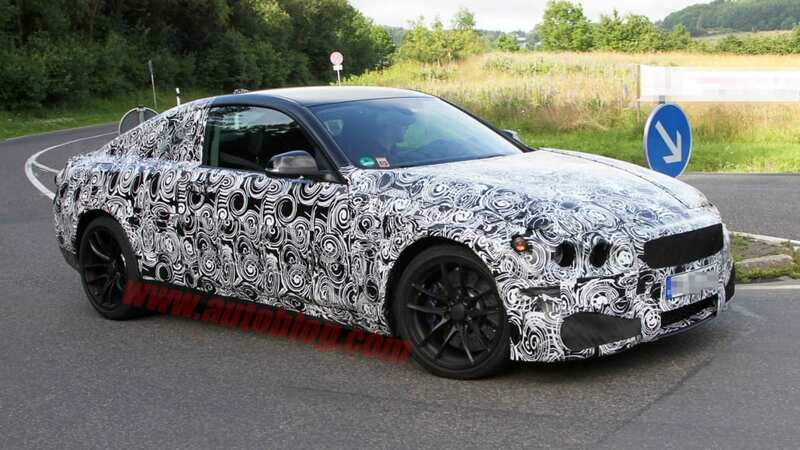 Our spy shooters caught this car testing in Europe, which is clearly an M version of the 3 Series coupe. 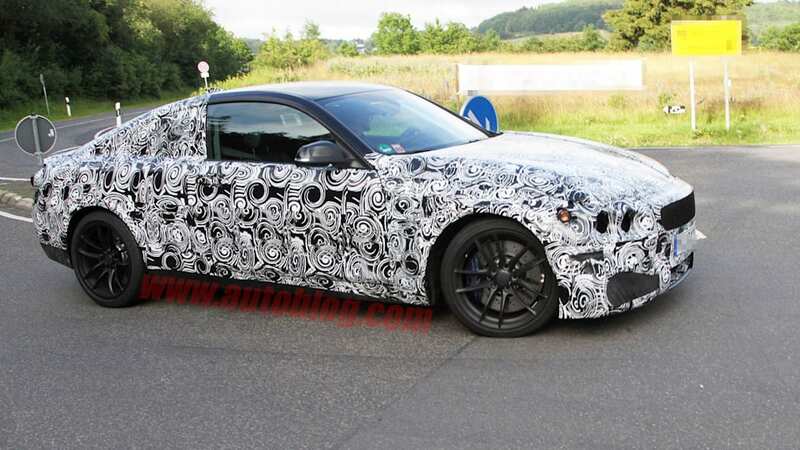 The wheels and quad exhaust are a dead giveaway that this is no ordinary 3, and of course, the scuttlebutt is that BMW is going to call the 3 Series coupe the 4 Series, making the M3 replacement actually the M4. BMW has reportedly confirmed that the current M3's V8 is going to be replaced with a turbo'ed inline six in the F30 M cars. The expectation is that the M3 will launch before the M4, given that BMW has yet to even bring the 4 Series to market.